When I walked passed a Dior counter awhile back I noticed they have released new single eyeshadows. 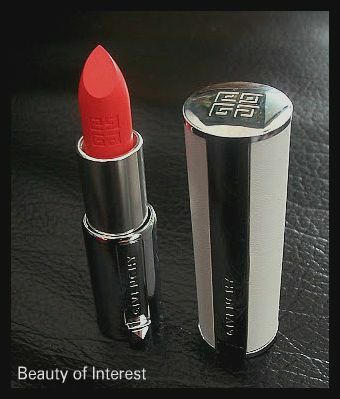 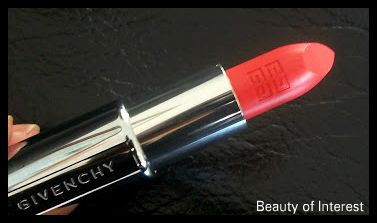 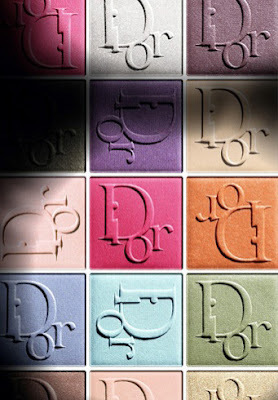 The colour range surprisingly caught my eye, more brighter and bolder shades which is not very typical for Dior. 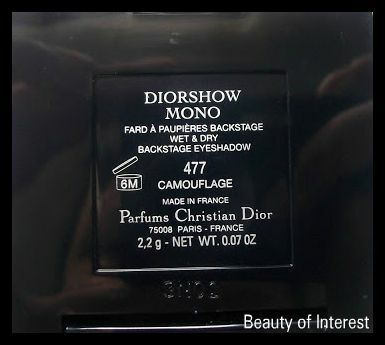 To satisfy my curiosity I got 2 of them: #477 Camouflage and #760 Tweed. 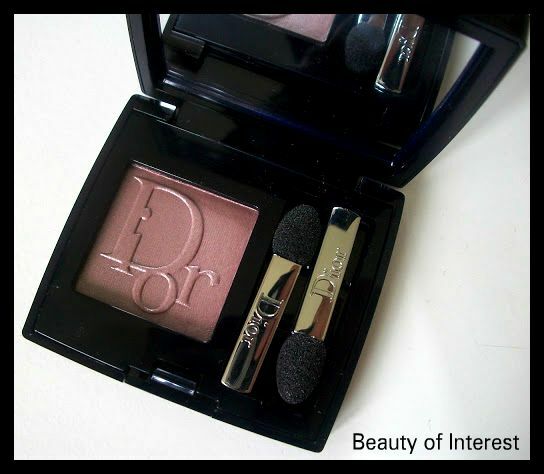 Tweed is a gorgeous taupe colour with a hint of plum and reminded me a lot of Chanel Fauve eyeshadow although they don't look simular at all in the pan. 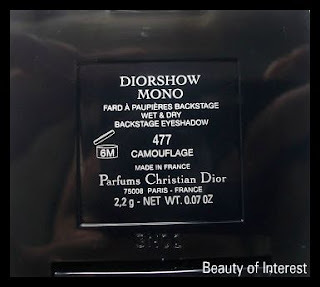 Camouflage is a khaki green shade and maybe not the most unique one of the bunch but I can see this being well loved for my everyday, work safe make up looks. 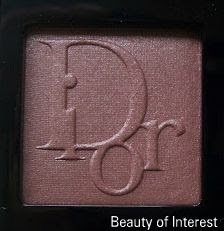 Texture-wise these eyeshadow are kind of dry feeling but quite pigmented with complex subtle shimmers in them. 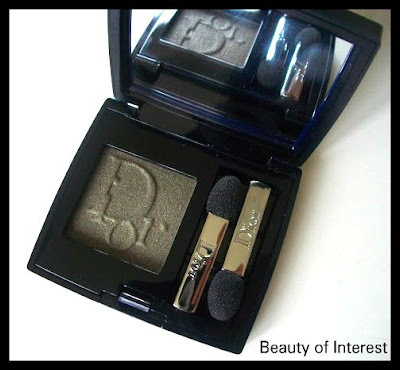 Although they are not buttery soft, it is powdery but won't cause any fallout once applied on the eyelid. 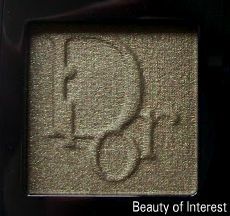 Some people compained about these eyeshadows not being very long lasting but I have to disagree with this. After applying an eye primer, the eyeshadow went on smoothly and lasted throughout the whole day. 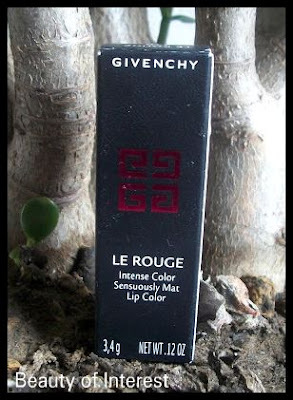 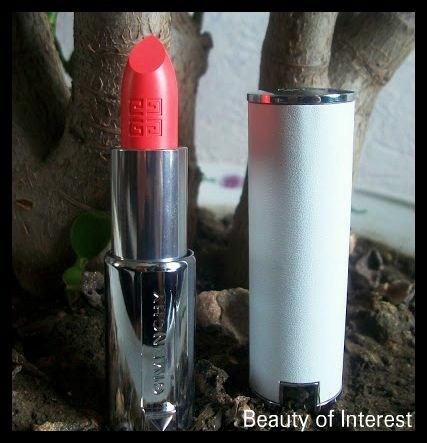 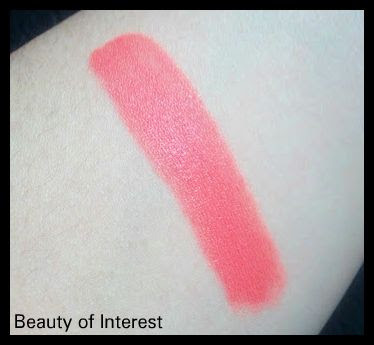 So I mentioned that Tweed reminded me of Chanel Fauve when I swatched it. 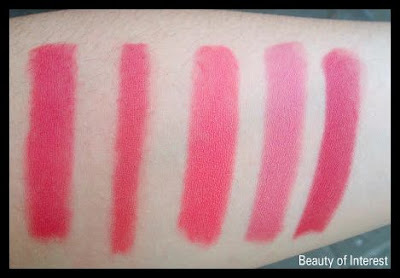 Well I took the liberty to swatch them side by side so you can see and judge for yourself. 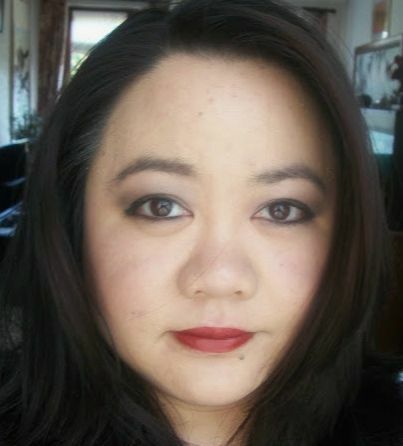 Quite simular no? 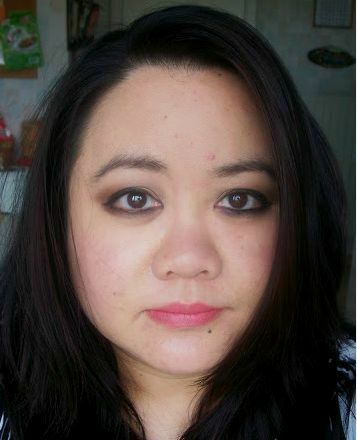 Fauve is a tad darker with a more purpleish undertone while Tweed definitely leans more to the taupe side. 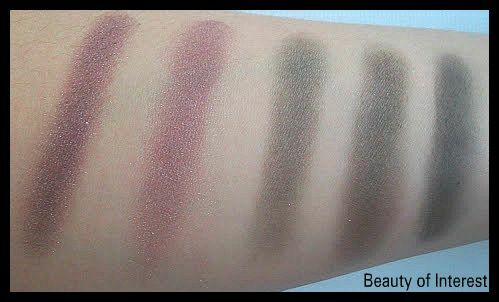 I also swatched other dark green eyeshadow I could find in my stash to see if one of them would be a dupe for Camouflage. Most of the green shades are close but I wouldn't call any of them an exact dupe for Camouflage. 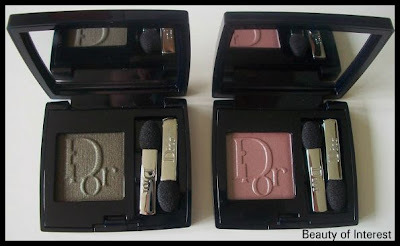 To conclude this review, I did a quick look with these Dior mono eyeshadows. 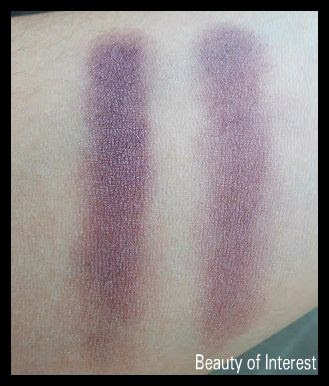 I find that the swatches don't do the shades any justice. 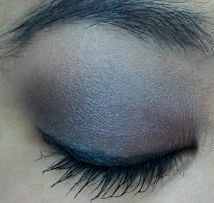 Once applied on the lid, you can see the complexity of the shades much better. 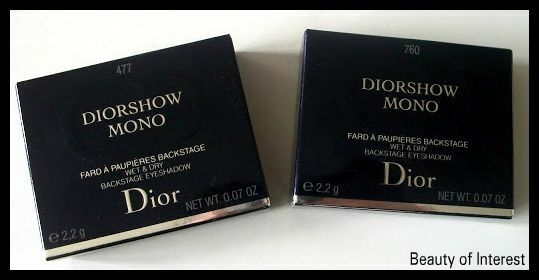 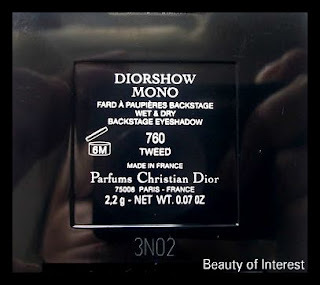 The Dior mono eyeshadow retail for $29 USD/ 28 EUR each and can be found at any Dior counter.